BALMER WILCOCK in LEIGH are delighted to market FOR SALE this EXECUTIVE detached family home located within a SMALL CUL-DE-SAC close to good local schools, shops and amenities. 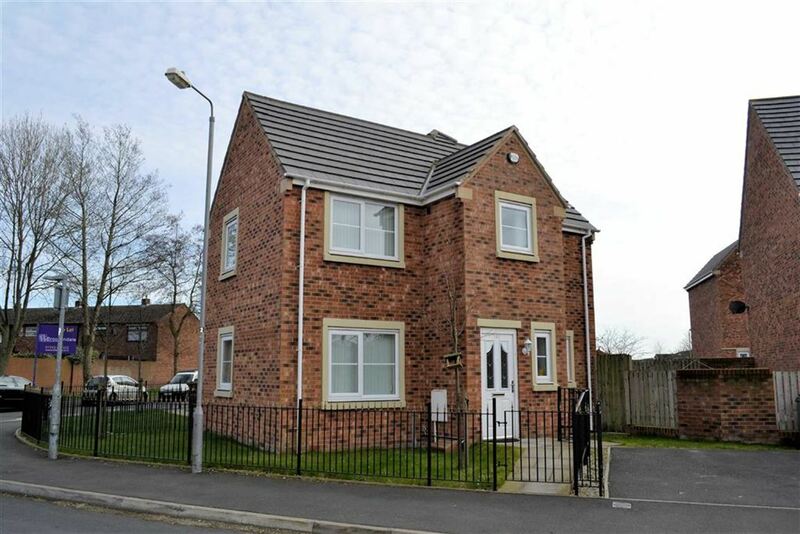 This detached property is exceptionally well presented throughout and must be viewed to be appreciated. 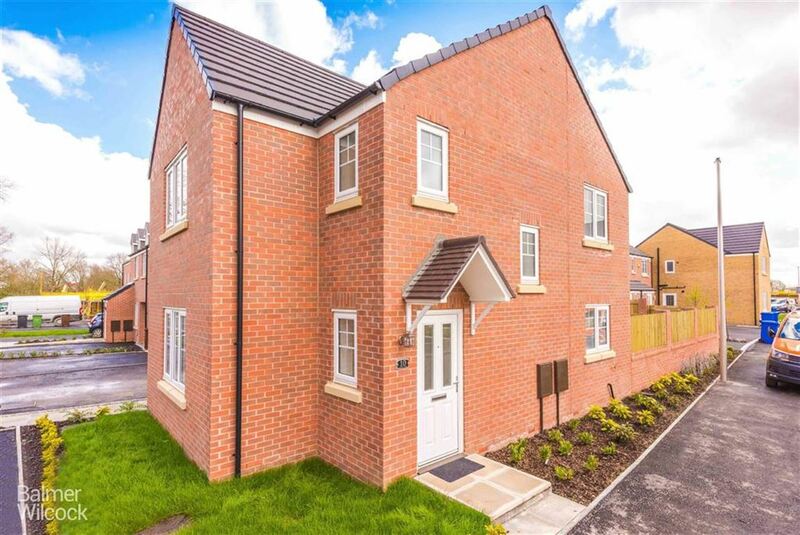 Comprising in brief: Entrance hallway, cloakroom/wc, large lounge, conservatory, modern kitchen/ breakfast room, utility room, dining room, to the ground floor. To the first floor: FOUR DOUBLE BEDROOMS (Master with ensuite) and family bathroom suite. Externally the property offers an attached DOUBLE GARAGE, ample off road parking, large gardens to the rear which are private and beautifully landscaped. This property would make the PERFECT FAMILY HOME! Call today to arrange a viewing!